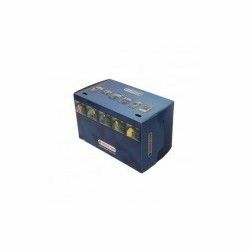 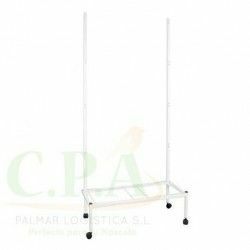 Large access door with safety lock. 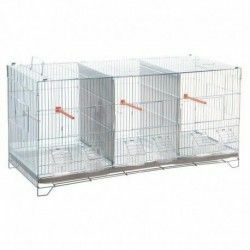 Top opening with balconcillo front. 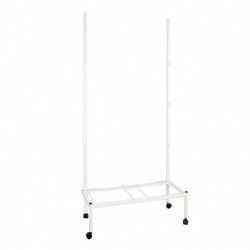 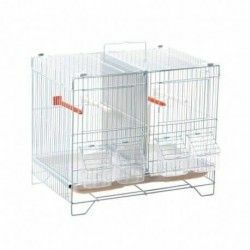 The cage and cart can be uncoupled easily. 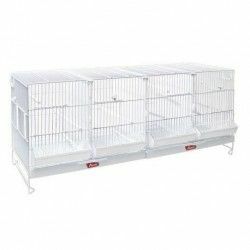 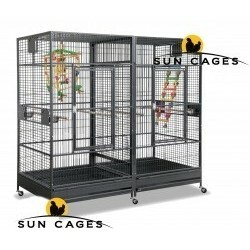 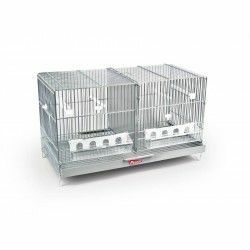 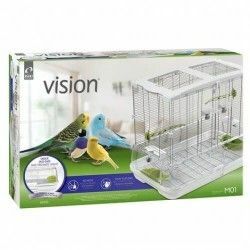 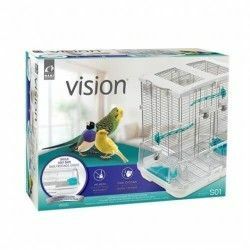 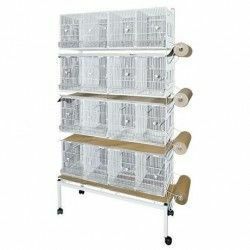 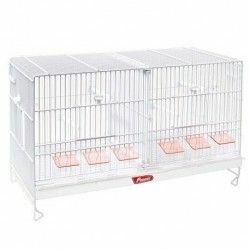 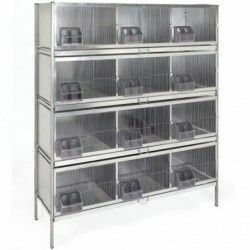 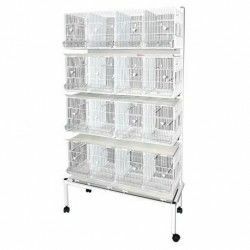 Includes perches and 3 feeders-rotating stainless steel with security system, exclusive of Sun Cages. 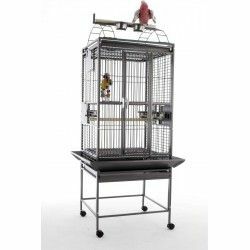 Metal grating that does not allow the bird access to the dirt of the bucket.